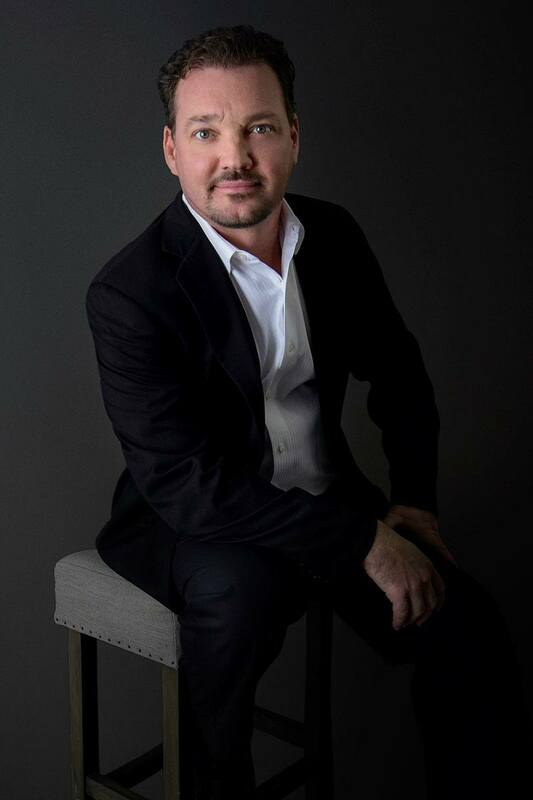 With the passion to create the best, Todd Yonteck, MD, CPA, formed Digital Caviar Creative in 2007. He was an early adapter of digital cinema and continually updates DC equipment to rival that of anywhere else in the world. He is well known around the Bay Area as extremely technologically savvy. All the while maintaining a remarkable creative side and passion for development and composition. He pulls from his business and medical education as a foundation; augmented with a lifetime of experiences including life and death decisions and running multi-million dollar businesses. He has traveled the world and even lived on the continent of Antarctica while serving in the Air National Guard. Meet the rest of the Digital Caviar team.